When it comes to economy cars, the Volkswagen Passat and Toyota Camry are longtime favorites. Even so, there’s a few differences to note when choosing between the two. Below, you’ll find a Volkswagen Passat vs. Toyota Camry comparison that gives insight into differences in price, warranty, and interior space. Read on to see which comes out on top! 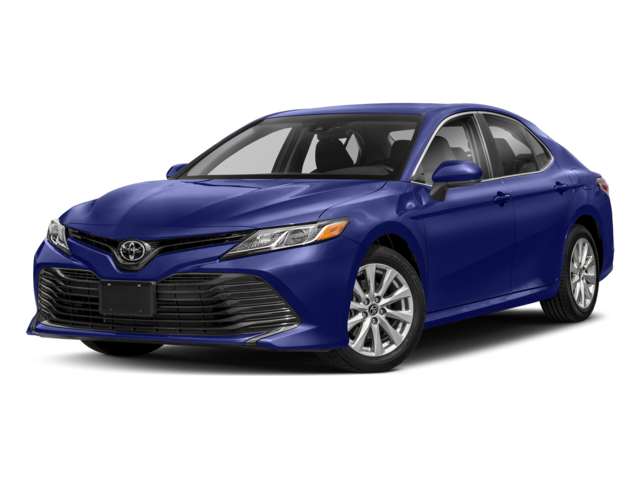 Price: The 2018 Camry L starts at $23,495. 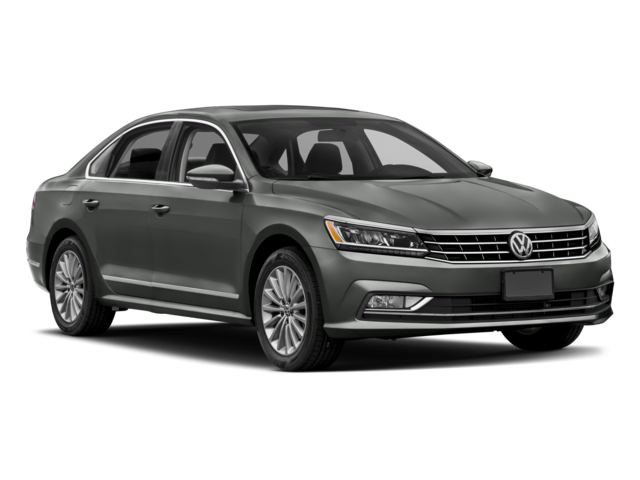 On the other hand, the 2018 Volkswagen Passat S has a staring MSRP of $22,995. Warranty: Although the Camry offers one year more of roadside assistance, it can’t compete with the new VW Passat Sedan’s 6-year basic and drivetrain warranties. The Camry offers comparatively short 3-year basic and 5-year drivetrain warranties. Split-Folding Rear Seats: Unlike the Toyota Camry, the Volkswagen Passat interior comes standard with 60/40-split folding rear seats, letting you utilize the trunk area while carrying a rear passenger. Cargo Space: The trunk of the Toyota Camry measures in at just 14.1 cubic feet, leaving space to be desired during shopping trips or vacations. Thankfully, the VW Passat offers a generous 15.9 cubic feet of cargo space. 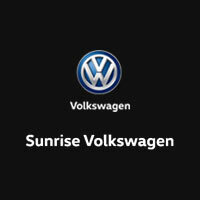 Find Your New Passat at Sunrise Volkswagen! To see the Volkswagen Passat in action, schedule a test drive at Sunrise Volkswagen. Contact us online for more information!